Mike here with a quick update on all things Lord of the Rings and Radio City! 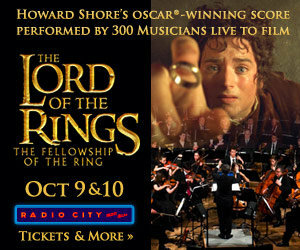 Attached with this notel are 3 official LOTR Radio City Concert Banners of various sizes, please add them to your website and let me know. 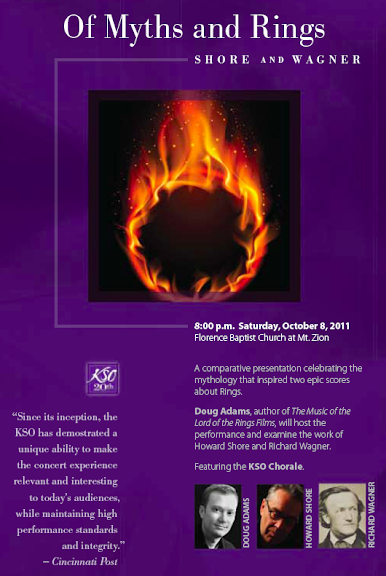 By doing this you guarantee a link back on our official site (http://www.theradiocitylotrconcert.com) Community section. You will soon see these banners appearing on several websites including HitFix.com, MySpace, Facebook, DarkHorizons.com, and of course TheOneRing.net! The Fan-Fest community is hard at work preparing some great events and panels for the weekend, I've been hearing some great ideas from the team. More news on the Fan-Fest soon! 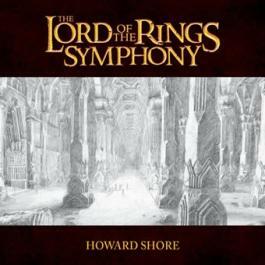 Thanks for reading, please check out http://www.theradiocitylotrconcert.com for any updates and information about The Lord of the Rings Radio City Concert in New York. Cheers!